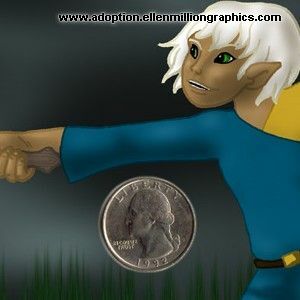 Can change the color of the boy's skin, clothing, eyes, sword, and/or hair for no cost. 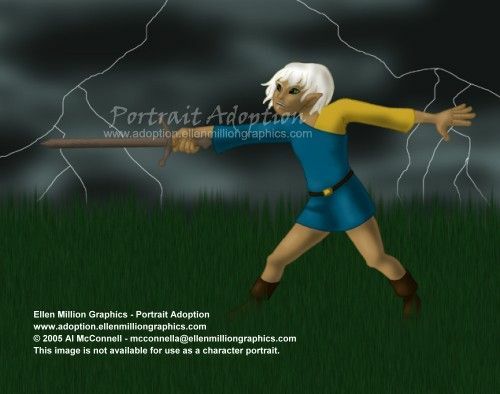 I also have a slightly different storm background available, a bit darker, with deep blue sky behind the black clouds, also for no cost. Can do a different background, depending on how complicated and/or difficult the background is.